The Commissioner for Education, Culture, Youth and Sport Tibor Navracsics and the Chinese Vice premier Liu Yandong came together on 13-14 November 2017 on the occasion of the 4th EU-China High Level People-to-People Dialogue in Shanghai. 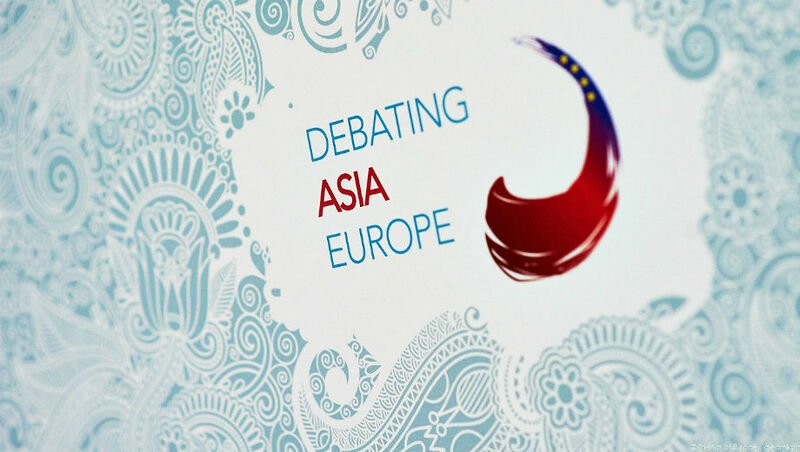 The dialogue started in 2012 to increase trust and understanding between the peoples of the EU and China. This year’s exchanges concentrated on culture, education, gender equality and youth. For the first time, sport was also a topic.